The first iteration of OSO Creative started way back in 1998 when founder and CEO, Jamie Easton, started a web and graphic design studio. This was eventually incorporated as Easton New Media Inc. in 2006. In 2018, with the addition of new partners to the company, the marketing and website division has been rebranded as OSO Creative. For 20 years, we have enjoyed providing quality new media services for clients around the globe, while working with a fantastic team of designers, developers, photographers, and creatives of various disciplines. We have enjoyed being nominated by our clients for a Calgary Choice Award – Best Independently Owned Business. 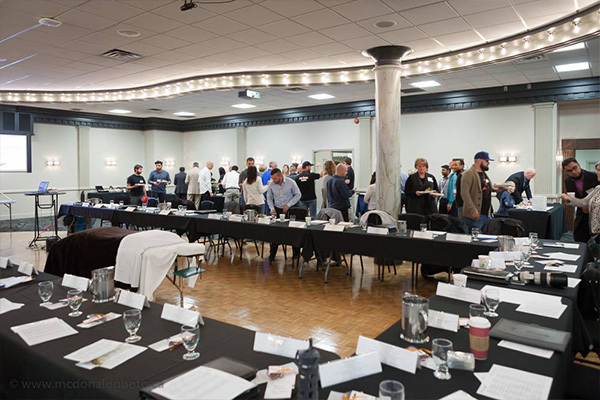 We are also very proud to be an original member of the BNI Knights – a business networking chapter here in Calgary, Alberta. 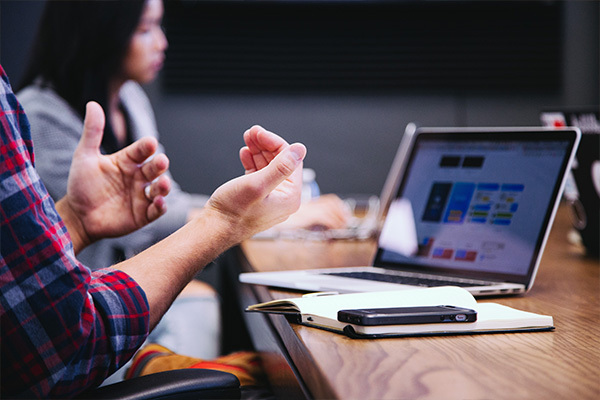 We’ve have vast experience in multiple facets of new media, including animation, photography, graphic design, print, and our main focus, which is website design and development. This experience helps us build the perfect marketing solution. The world of marketing and websites can be confusing. We hold your hand through the process and act as your marketing assistant. Let us help you navigate the best options for your business. It’s a team effort. We work with an amazing supportive and collaborative team of designers, developers, copywriters and photographers, to make sure your project is the best it can be. We are inspired by a passion for technology, design, and helping small and medium sized business achieve success. OSO Creative always strives to offer open and honest advice, along with high quality work, very competitive prices, and personal customer service. Our goal is to be a one-stop shop for all of your company’s web and marketing needs. If there’s anything we can’t help with, we will use our extensive network to find someone who can help!